​​ -For students with individual goals, private tutoring is also available. -English courses are available for native German speakers. ​ Englischkurse sind für Muttersprachler verfügbar. - Interested in studying the second most commonly spoken language in the European Union? What about the native language of the 4th largest economy in the world? If so, German is the language for you! - German and English share many root words as they are both Germanic languages. Native English speakers have little trouble learning German. - Holding the 4th largest economy in the world, and the largest in Europe, learning German opens business opportunities to work with companies such as Volkswagen, Lufthansa and Adidas. - Germany has a rich culture in the arts and music. Enrich yourself by gaining a deeper understanding German. What are you waiting for? 1.Length: 8-16 weeks each section. Expand your conversational skills to have more in depth exchanges in a variety of situations about your everyday life, your current and future plans, your hobbies and interests. Enhance German reading and writing skills. Important grammatical structures, relative pronouns, direct and indirect object pronouns, simple future, present and past conditional. 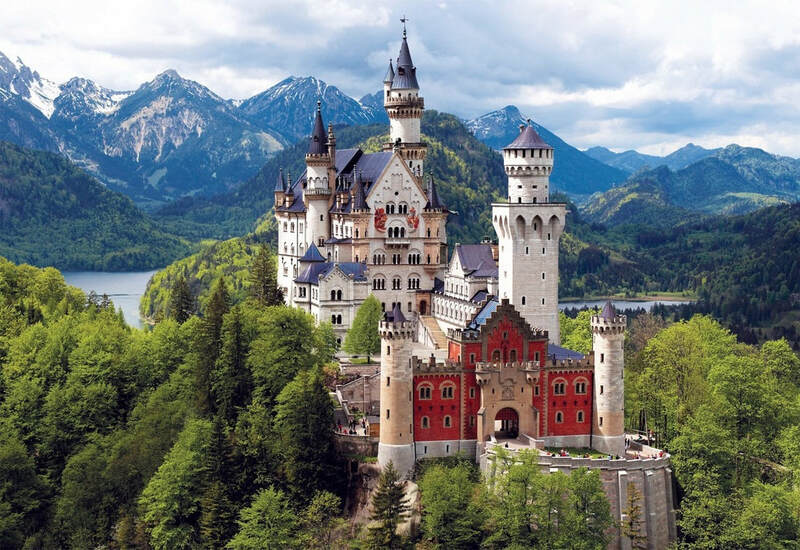 German culture, including high tech, art, poetry, healthcare, and how to shop for food and historical places in Germany.